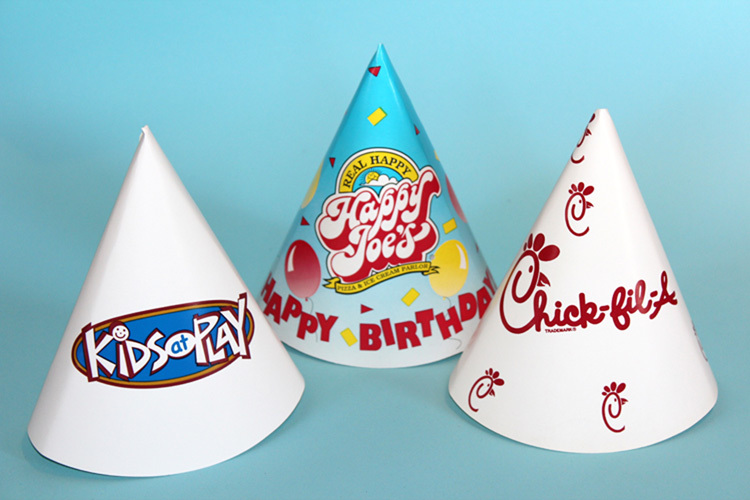 Custom paper child size party hats – cone shape. Great for birthday parties and all other children celebrations. 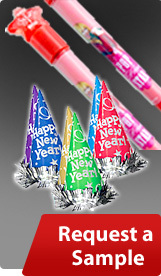 Available in standard paper, or choose foil.